← 2014 Pricing is live, but the package is already changing! to “solve” that problem in the winter I will be offering a series of mini sessions each month. 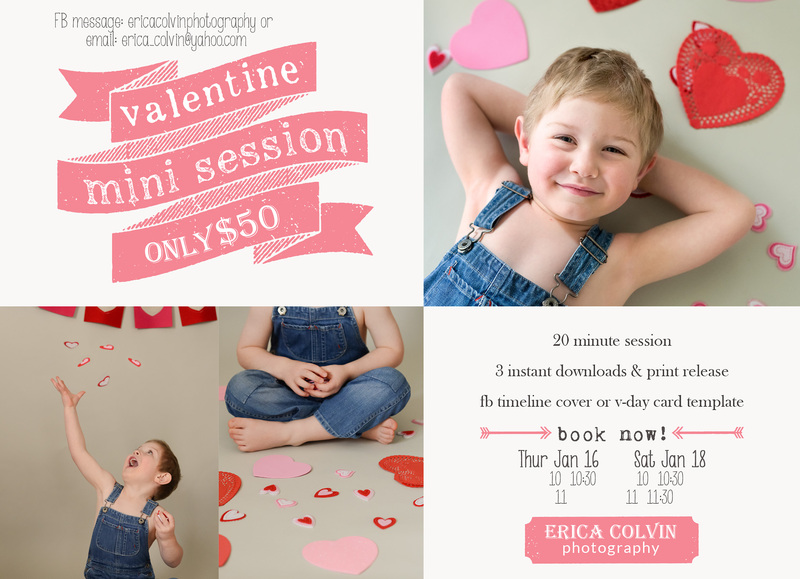 February: Bellies and Bums Mini Sessions- these will be best for the “non movers” under 1. I’m super excited for these, more details at the end of January. Can I sign up for a mini session for valentines day? My son is 7 1/2 months… :-). Hope you are well!